Meet our Philippine Ubuntu Sisters and Hostesses!! 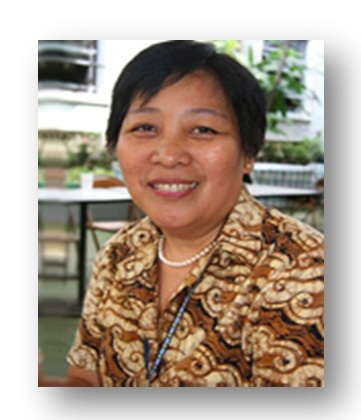 Chita is a deaconess of the United Methodist Church in the Philippines with her present full-time ministry with the Diakonia Philippines based in Manila. She became the first Filipino president of the World Diakonia for year 1992-2001. Chita serves the church for more than 50 years with her continuous commitment to help develop programs and services for the deaconesses such as retirement/pension plans and development of women’s properties to support ministries for women, youth and children. 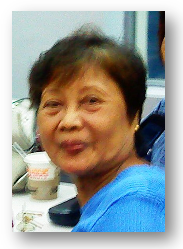 She’s also one of the consultants of the National UMWSCS and the adviser of Board of Women’s Work. She’s from the Northwest Philippines Annual Conference. 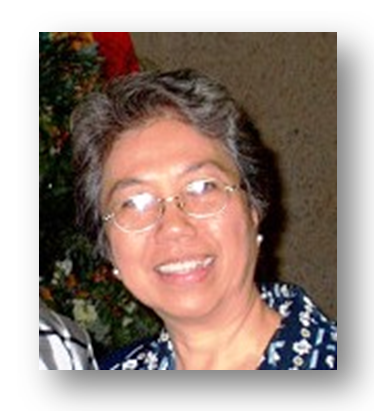 Emma is a deaconess of the United Methodist Church in the Philippines with her present full-time ministry as a regional missionary in Asia Pacific under the Women’s Division/United Methodist Women. While she travels around the continent of Asia for programs and ministries for women, youth & children, she continues her active presence to be felt in the Philippines by participating in most of the activities of women not only in her annual conference but most especially in the national level. She continues to mentor deaconesses and young women for their professional development and continuing education. 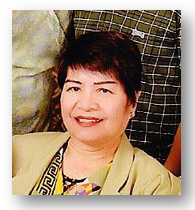 She served several local churches, the National Council of Churches in the Philippines and Board of Women’s Work for the past 20 years. Emma is from the North Central Philippines Annual Conference. Cora is the newly elected national president of the UMWSCS for quadrennial 2013-2016. Cora serves the church through her various leadership roles in her local church, district and annual conference as lay leader and chair in the different committees. She was elected as first laywoman delegate to the 2000 General Conference in Cleveland, Ohio in her annual conference. She is a teacher by profession for 30 years and has been married to a United Methodist clergyman for 42 years. She’s from the Northern Philippines Annual Conference. Dottie is the newly elected vice president of the UMWSCS for quadrennium 2013-2016. With her expertise in finance, she is also serving the church through the Committee on Finance and Administration of the Philippines Central Conference as vice chair. 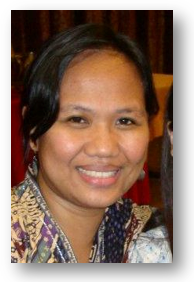 She is an active lay leader of the Good Samaritan UMC and continues to serve the Quezon City Philippines Annual Conference East through her commitment and leadership. 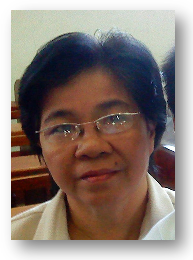 Hope is a deaconess and the newly elected national coordinator for spiritual life and worship of the UMWSCS for quadrennium 2013-2016. As a former president of the UMWSCS Philippines Annual Conference, Hope led the women in the Metro for advocacy and campaigns on social issues affecting the lives of women such as human trafficking, migration/migrant workers and their families and climate change. Hope is the current adviser of the UMWSCS Philippines Annual Conference. Jenn is serving the United Methodist Church in the Philippines through the Board of Women’s Work for almost 12 years now. She primarily coordinates and implements programs for women and youth in the national and different annual conferences such as leadership trainings, seminars on gender, sexuality, VAWC and community immersions. From the West Middle Philippines Annual Conference, Jenn served the United Methodist Youth Fellowship, local church and annual conference level, as a youth president and now as a consultant for youth programs and initiatives. What a blessing to have my home country Philippines host the Ubuntu Mission and celebrate the mission works of United Methodist Women. I feel homesick but excited reading the update reports and stories of our UMW partners> Am proud how my Filipino sisters show our Filipino hospitality and make everyone feel at home. Blessings to all of you and think safety always.